Our small firm started business in the late 70s, and we’ve changed names a few times over the years as software development and technology have matured. 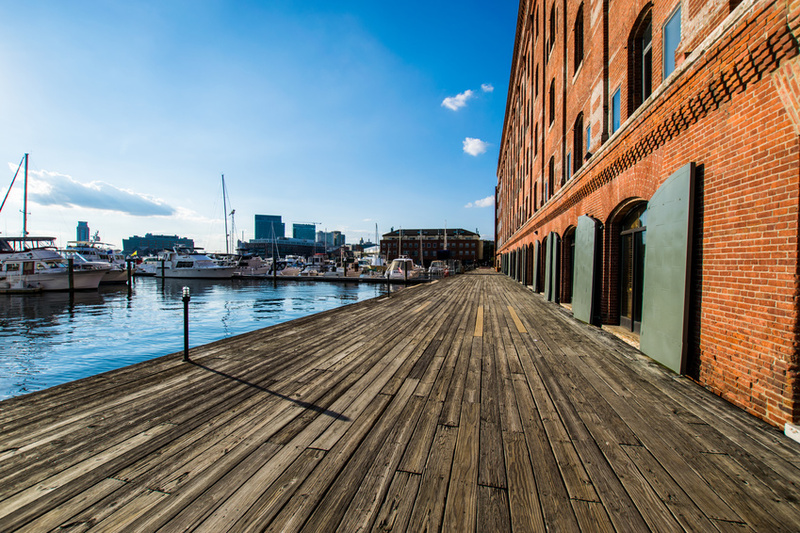 Today we honor our roots in Maryland and the long tradition of maritime activity in this state. It’s not unusual for someone to see the truck and ask us for a bushel of crabs, so Blue Crab is a name that resonates with people in this area, whether in DC, Maryland, or Virginia. The name and logo also start conversations when we travel around the country for client projects. We engage with clients in a number of ways. For example, we create and host websites for many of our clients. Our roots, though, are in software development for small to midsize businesses. 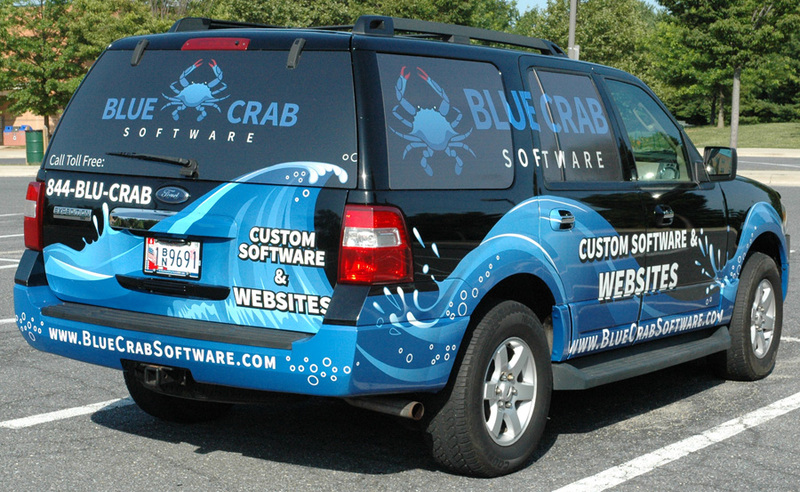 If you can’t buy the software you need off the shelf, we’ll create custom software that meets your needs exactly. In addition, we do executive consulting for Chief Information Officers and CEOs, to help create stronger Information Technology departments for commercial, not-for-profit, and Federal government agencies. ...That inquiry led me directly to Paul Barkley, whose acumen and expertise proved invaluable. I could not be more satisfied with his work solving thorny design and technical issues, the latter of which are especially baffling to this non-techie. Thank you so much - you are a pleasure to work with, and as we say in Yiddish, a real mensch! Paul Barkley and his team are fast, accurate and knowledgeable. Their web hosting and maintenance are first-rate. What I like best about them is that they don't just say they have superior customer service, they do have superior service. They're responsive and creative and I appreciate all they do to help my business run smoothly. WOW. Fantastic job!!! Thanks so much for your help. You really are one of the best writers I know. I want to take this opportunity to thank you for the fantastic job your firm did in the development of our Website, and for the personal attention you gave to the project. I am extremely pleased with the end result. You gave us a terrific Website and after just a few weeks, we are already experiencing results from it beyond expectations. Thank you, thank you, thank you! This is great! ...lots of good insights and recommendations which i have sanitized and sent out to the right people. I have not made any organizational and new personnel decisions yet. Thanks and all the best! Thank you for this amazing web connection! Paul - you're the BEST! If you’re looking for a professional website, we do it all. We can register your domain, build your website, and host it for you. We’ll explain the process and work with you to get the text and images that best portray your organization. If you can’t find the software you need “off the shelf”, let us work with you to create exactly what you need. We have more than 40 years of experience building custom software for clients in a wide range of organizations, and we can create exactly what you need, without extraneous features that you don’t need. We also do a variety of executive IT analyses and consulting. We help CIOs create more responsive IT teams, reduce risk, and increase organization satisfaction with IT at all levels, including the CEO. Alternatively, we help CEOs who don’t fully understand what the CIO is doing and need an independent assessment. In addition, we do business process re-engineering and other IT studies. For more information about any of these areas, please click on the links in the Services menu, or give us a call at 301-576-6447.